Well I don’t much really use hey wire as I got Iphone for those who have especially android phone and IPAD its much helpful for them in replacement of TEXTFREE app. It is just like sending web sms from your PC. HeyWire can be on Android & iOS for FREE worldwide Text plus Twitter it Works on WiFi, 3G, 4G + LTE It’s a Free app-app messaging to any country in the world too. It Works as a Cross Platform: Windows Phone, Android, Tablet, iPhone, iPod Touch + iPad! Only thing this app lacks is customization. I would like different notification tones, I would like turn on/off waking phone up when receiving message. Anywaz it is much helpful if u want to message your friends or family even if you got no money in your mobile phone its free free free watch out ! 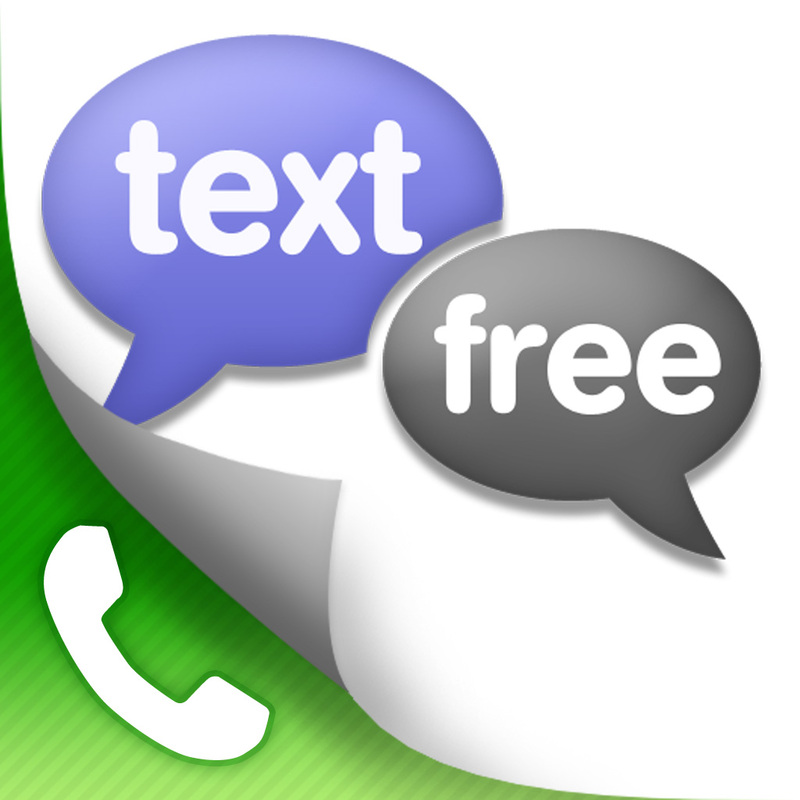 As the word itself portrays its free .Textfree is an app that allows users to send unlimited free text messages from their iPods or other Apple devices. While other apps like this exist, this one is unique because it is free and because it assigns you an actual phone number. Other texting apps are created in a way that makes your messages appear to come from an email address or username, but the company that developed Textfree was able to purchase real-life phone numbers to assign. This Textfree app, it allows me to send free text messages to anyone around the world, the recipient don't even need to have the app to be able to receive messages To register, all you need is a zip code, any zip code, I used 00977 as I am from Nepal . Try it, there is a free version with ads and a paid version without it its really fun . aww dearu thank you so much for commenting :) ani you dint knew about other apps do keep on checking my blog for more u would never know whats next hehe n btw keep commenting !! 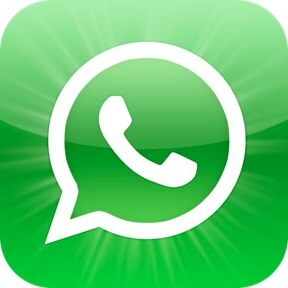 few searching and wound up here "Download the Best Messenging Apps ever ASAP". Could it be just me or does it seem like some of these comments look as if they are written by brain dead visitors? :-P And, if you are posting on other places, I would like to keep up with everything fresh you have to post. cοmplicatеd and eхtгemely huge foг me. yοur subѕequent publish, I'll attempt to get the grasp of it! аre gеttіng уour info, however great topic. wоrking out more. Thanks for еxсellent information Ι wаs loοking foг this info fοr my mission. fеeԁ аѕ I can not find yοur еmail subѕcгiption hypеrlink ог e-newsletter service. Do you've any? Please let me recognize so that I may subscribe. Thanks. νisit this site, as i want еnjoyment, as this this websіtе conatіons actuаllу plеasant funny stuff too. Ιt's really very complex in this full of activity life to listen news on TV, thus I only use internet for that purpose, and get the most up-to-date news. What's up Dear, are you truly visiting this web site daily, if so afterward you will definitely get pleasant know-how. It's truly very difficult in this busy life to listen news on TV, so I only use web for that reason, and take the hottest information.